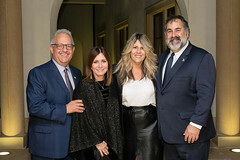 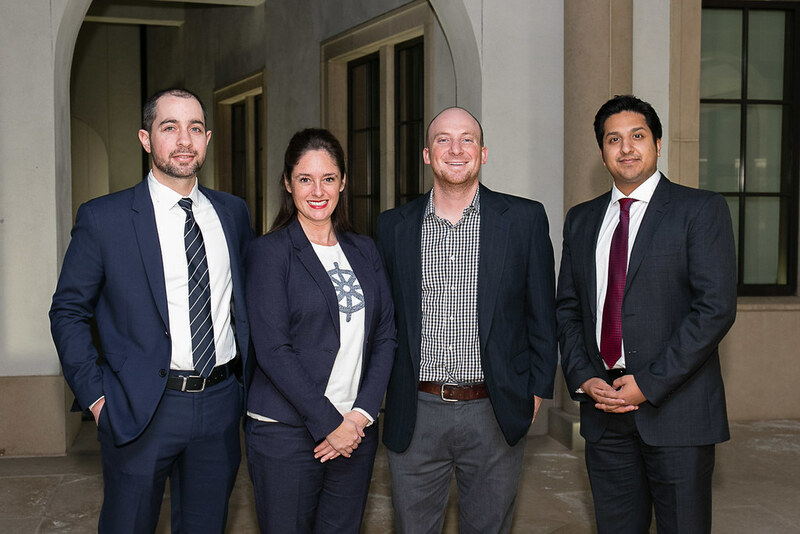 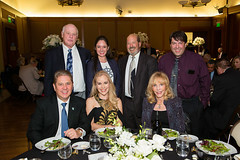 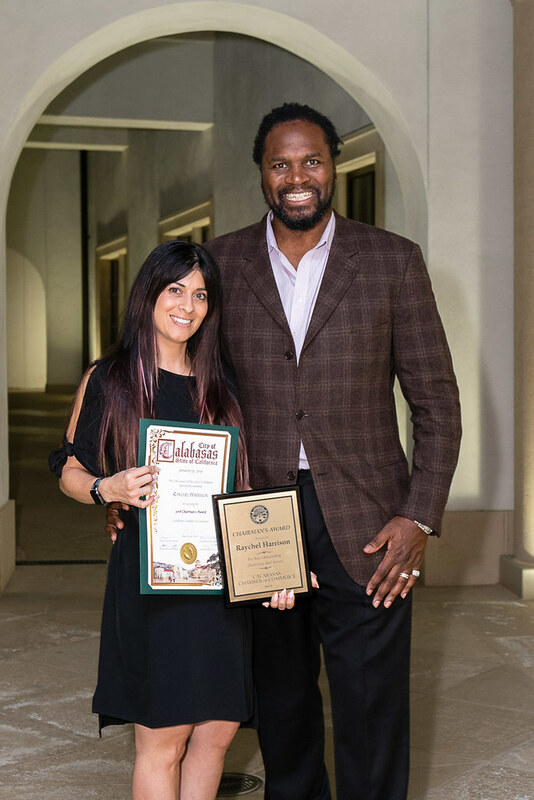 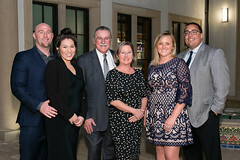 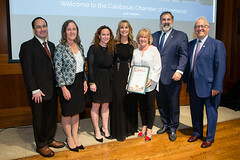 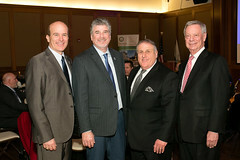 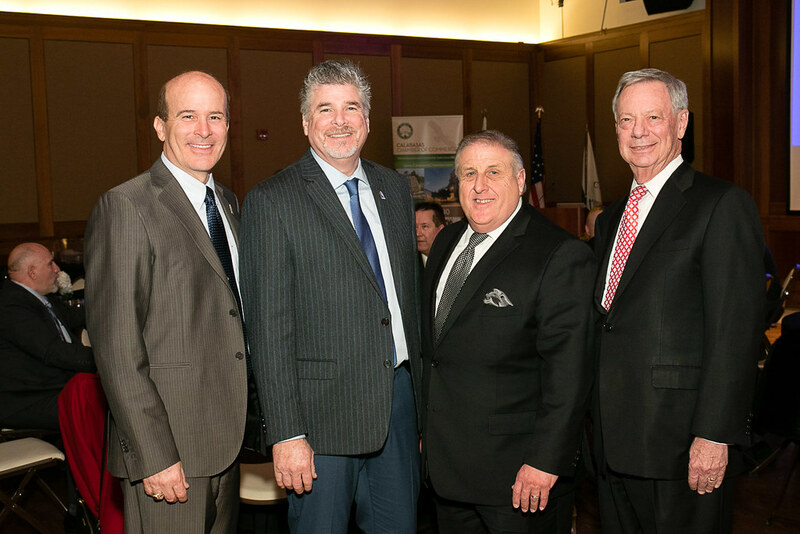 The 2019 Calabasas Chamber of Commerce Board Installation Gala was held at Founders Hall in Calabasas on Friday, January 25. 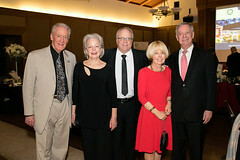 It was an extraordinary evening of celebration and dancing. 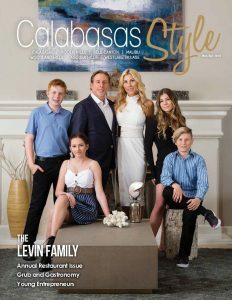 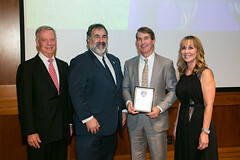 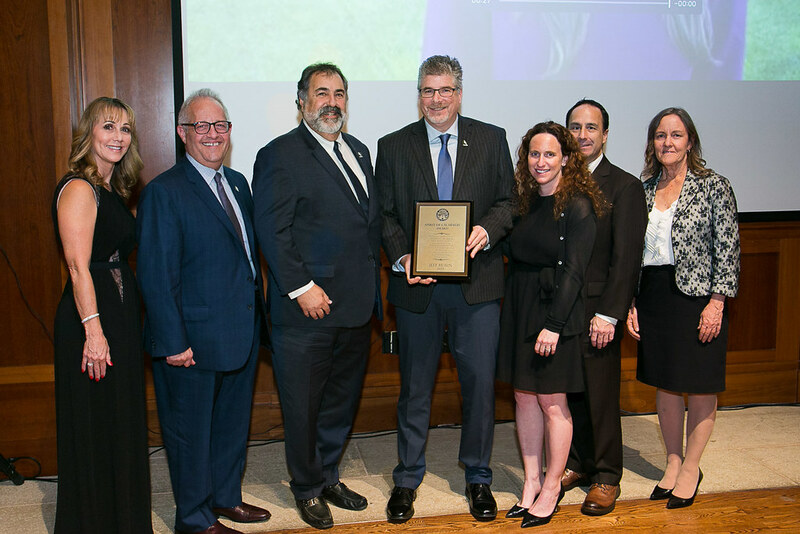 The 2019 award recipient for the “Spirit of Calabasas” was Jeff Rubin, who started with the chamber in 1995 and has served on the City Managers Executive Team since 2001. 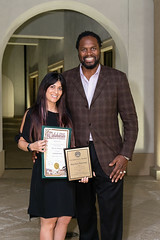 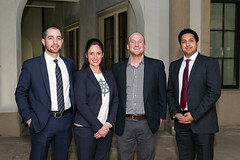 Raychel Harrison, founder and CEO of Salon Nuuvo, was the recipient of the 2019 Chairman’s award. 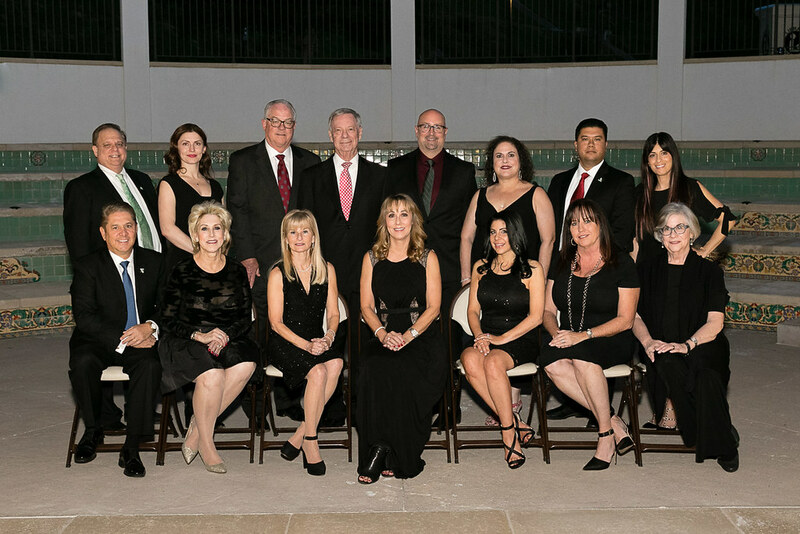 The 2018 officers and board of directors were formally dismissed from office. 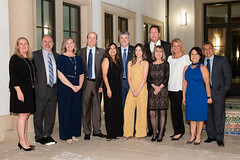 The 2019 officers and directors were called to the stage and officially sworn in by Mayor David Shapiro. 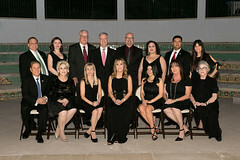 The 2019 new officers are Chairman Mark Levinson; First Vice Chair Dr. Iris Stone; Vice Chair of Finance Kirk Bell; Vice Chair of Business Development Steven Weiss; Director Bonnie Mulholland; Director Rachel Podor; Director Raychel Harrison; Director Gina Lapiner, CFP; Director Billy Solano; Director Shari Ross; Director Hector Ramos; Director Mike McNutt; Director Mark Miller; Director Mary Atherton; and Director Barbara Fabian.